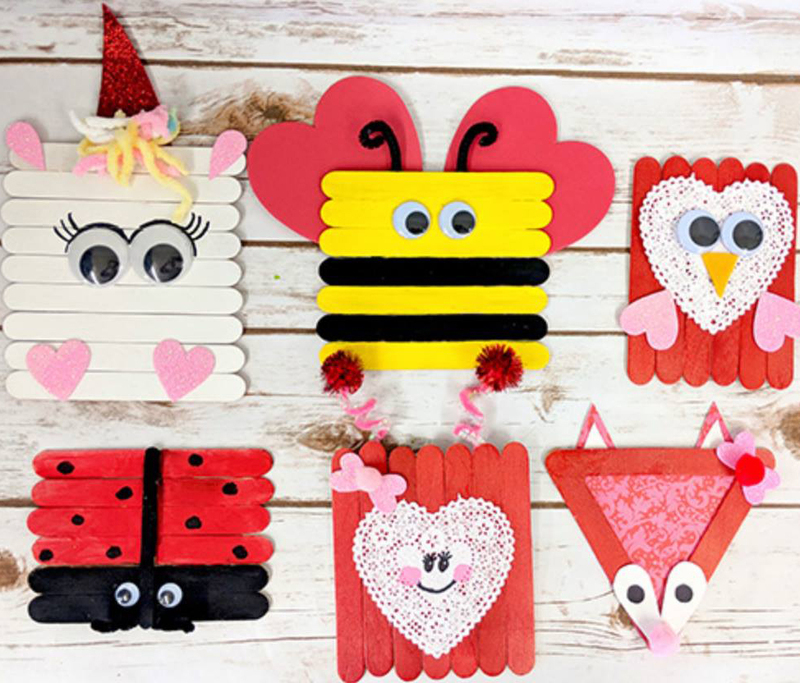 Give your kiddos a creative break while they make their own Valentine! Ages 4-12. Drop-Ins Welcome!